You and your child can read over 1000 books in a year if you read 3 a day together! 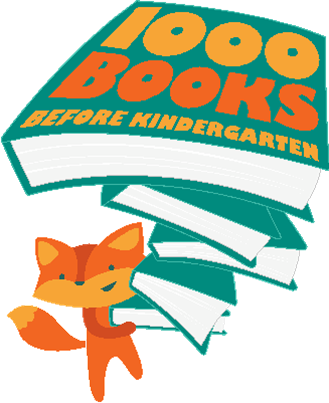 Sign up for 1000 Books Before Kindergarten at the Aiken, Jackson, Edgefield, Barnwell, Bamberg, or Denmark Library. Every time your baby, toddler, or preschooler has 100 books read to them, they are awarded with a fun surprise! Children who are read to in early childhood develop critical skills that make learning to read easier. Help your child learn how to tell a story, new vocabulary, become familiar with words on the page, and how they sound. Most importantly, teach your child to love reading! 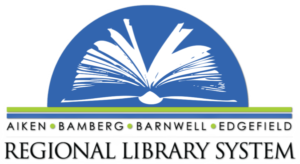 Made possible by the Friends of the Aiken County Public Library, Friends of the Jackson Branch Library, Friends of the Edgefield County Public Library through Wells Fargo, and the Tri-County Community Foundation.